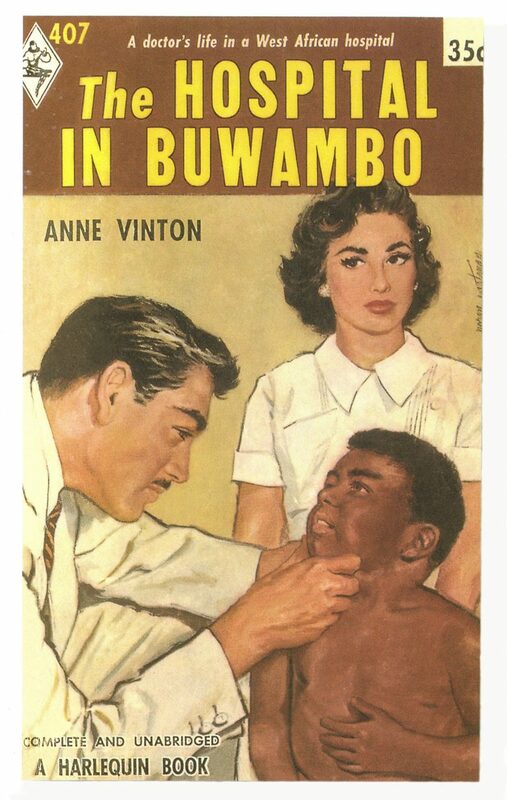 The Hospital in Buwambo by Anne Vinton, Harlequin’s first reprint (1957) of a Mills & Boon romance. When Richard H. G. Bonnycastle, a former Arctic explorer with the Hudson Bay Company, launched Harlequin Books in Winnipeg in 1949, he had little interest in building a publishing empire around romance novels. Early in its history, Harlequin published inexpensive reprints of detective stories, cookbooks, westerns, and a smattering of tragic love stories. 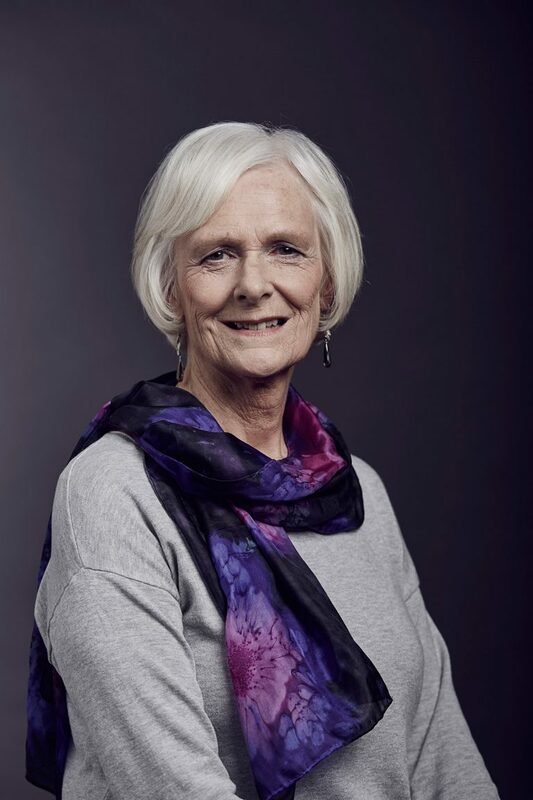 When Bonnycastle’s wife, Mary, took on editorial duties in the 1950s, she focused on the vast untapped market of female readers in Canada who loved reading British romance novels. She discovered that her favorite novels were published by a British firm called Mills & Boon, which had been publishing romances since 1908. 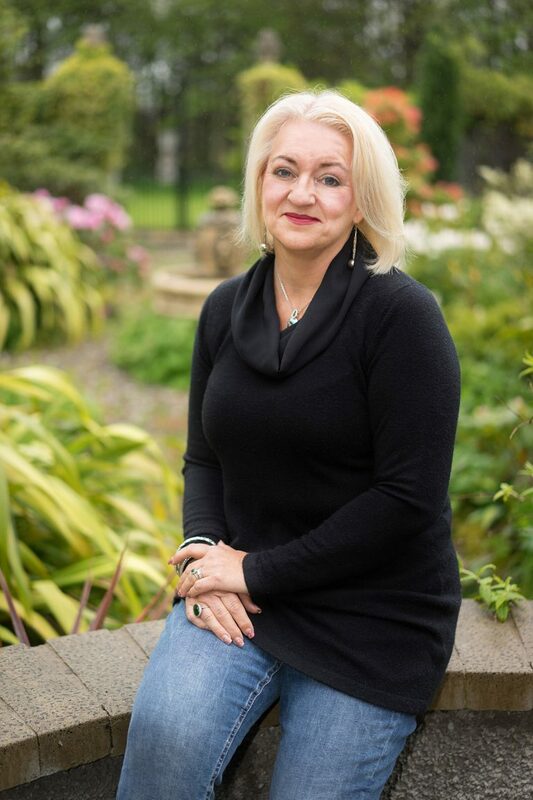 She contacted the firm and asked to acquire paperback rights to some of them. 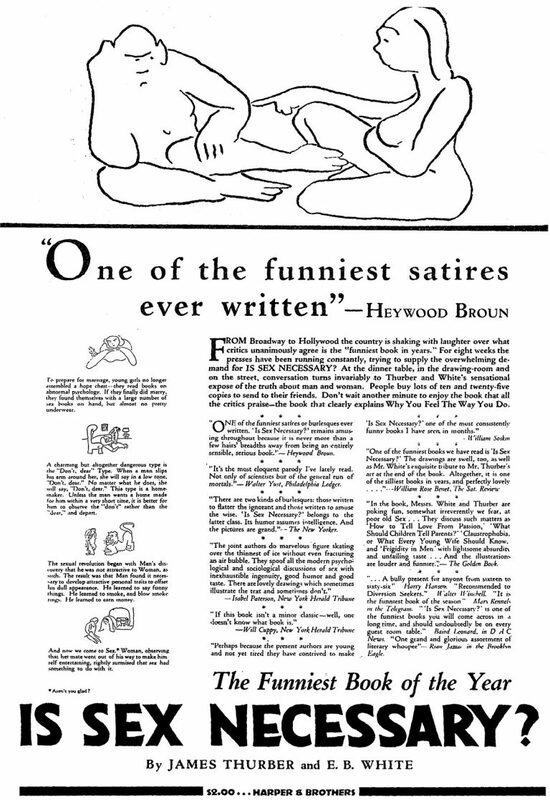 Under Mary Bonnycastle’s guidance, Harlequin purged any potentially racy content from Mills & Boon’s books and established an appealing template for its own editions. 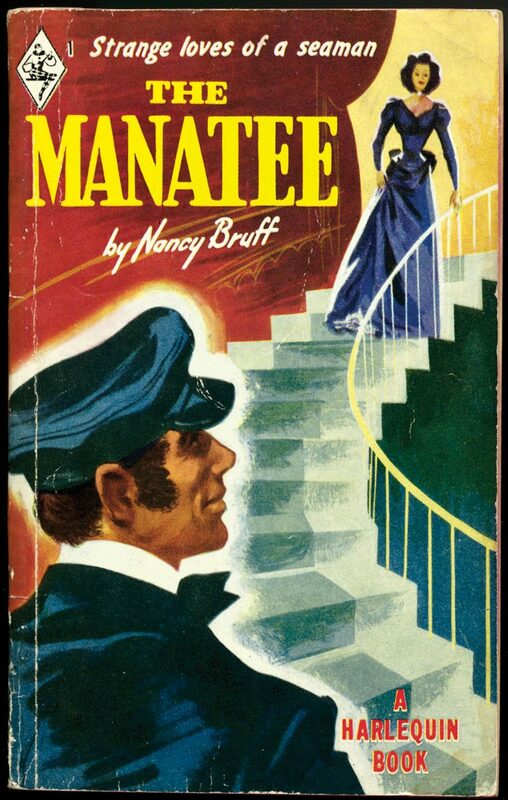 The plot often involved a chance meeting in an interesting setting, a courtship that allowed both parties to overcome personal obstacles, and a happy denouement, almost inevitably involving marriage.